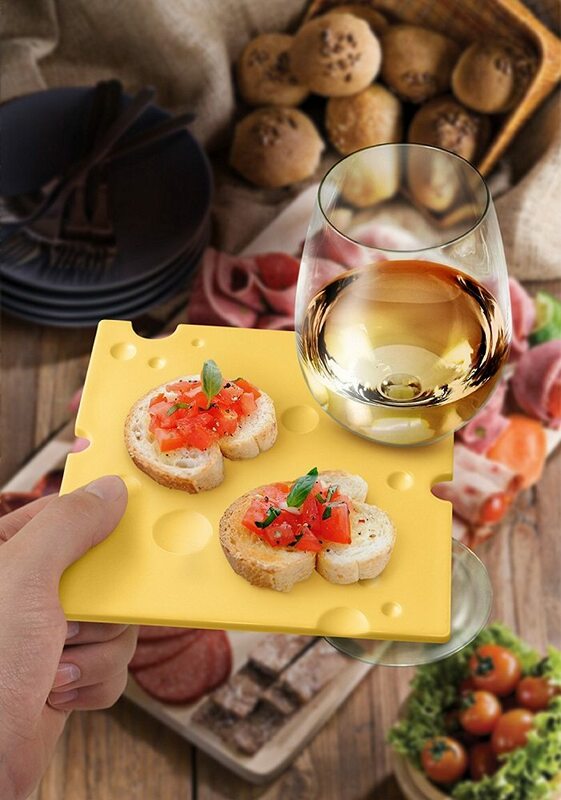 The most interesting aspect of the Swiss Dish Party Plates is that they can hold your wine glass too. 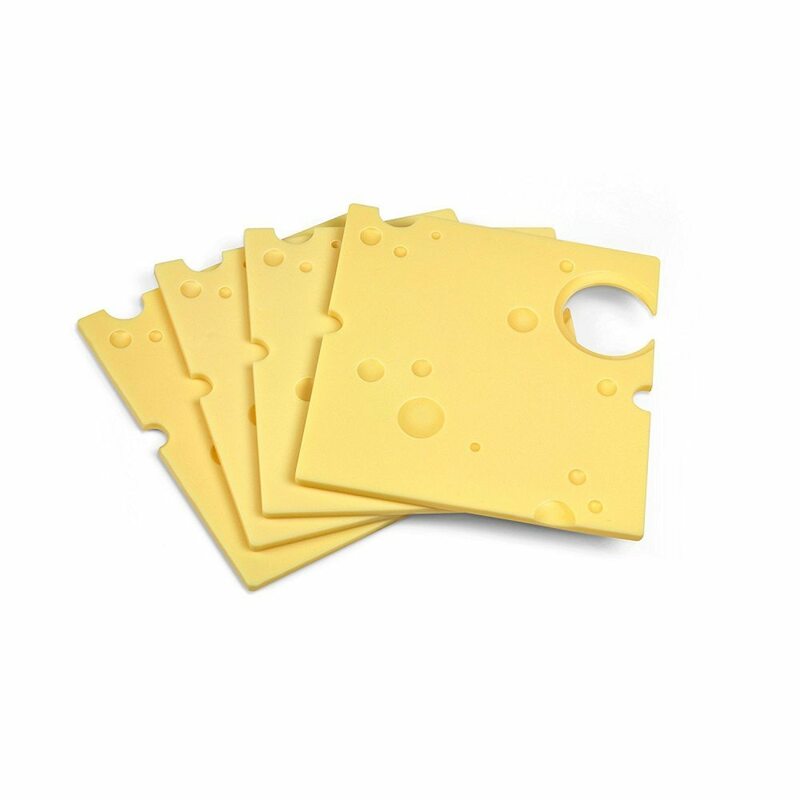 You can call it the cheesiest party plate you’ve ever come across before and that would actually be a literal definition for these party must haves. Having been shaped exactly like a cheese slice, this could be a real conversation starter in the next party you organize at home. 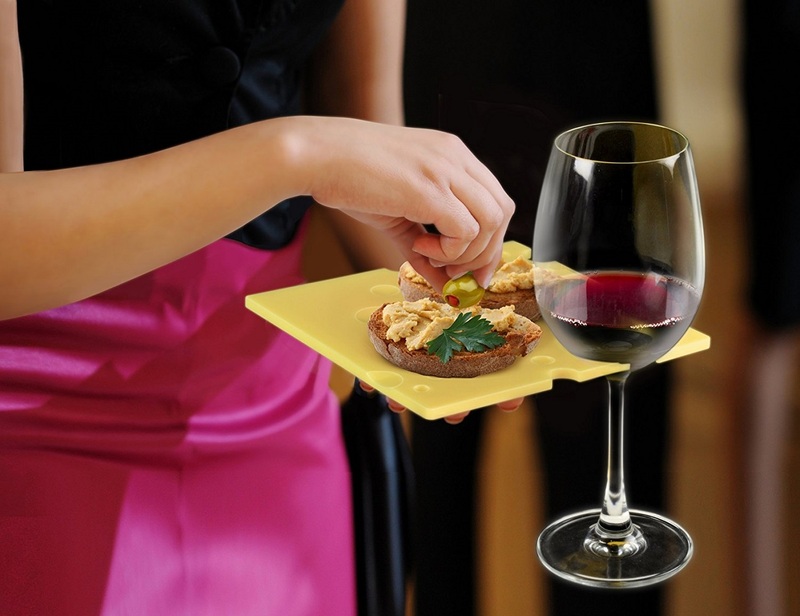 With your dish having space to hold the wine glass, your one hand will always be free to take up the fork or spoon as and when necessary. These are party plates that do a lot more than act as simple ways to serve your dish.